Energy Guru® enables Global Adoption of Renewable Energy like Solar, Wind, Biomass, Geothermal & brings Suppliers & customers together. 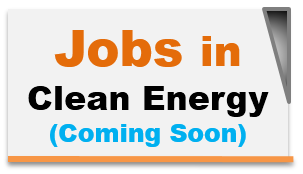 Energy Guru® has a mission to enable global adoption of clean energy. 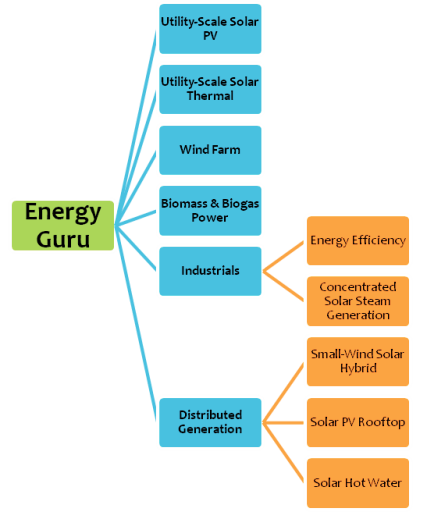 Energy Guru™ provides feasibility studies, expert advice on technology, and government incentives, turn-key solutions, financing to renewable energy projects such as utility-scale Solar PV, Solar CSP, Small Wind, Large-Wind, Geothermal, Biogas and Biomass Power Plants. 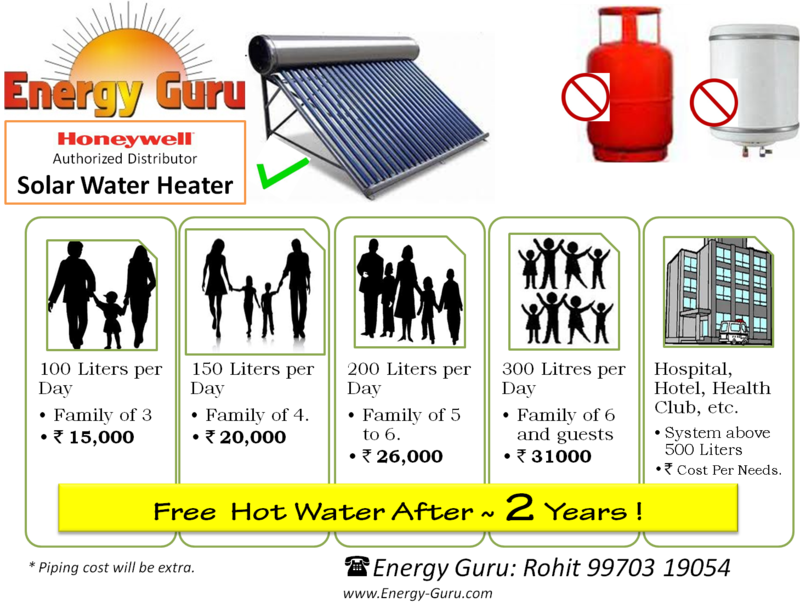 Energy Guru™ serves residential, commercial and industrial customers across the globe including India and served over 500MW of renewable energy customers. Energy Guru ™ collaborates with top global products, services & financial organizations to meet its customer needs. 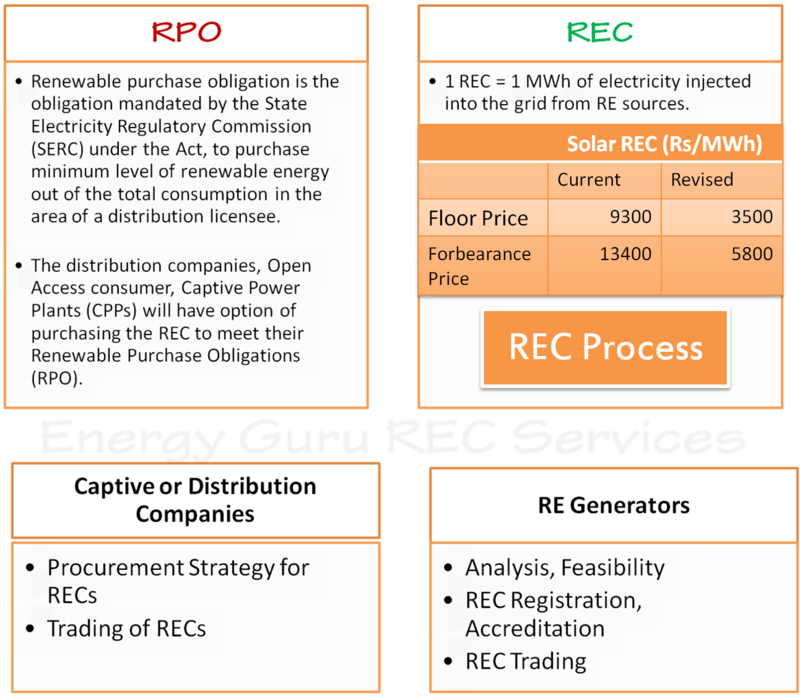 Specifically in India, Energy Guru® is assisting top conglomerates and many commercial organizations with their upcoming utility scale Solar power plant projects, including assistance on financing the projects in Rajasthan, Gujarat, Maharashtra, Karnataka & West Bengal. Energy Guru is the leading unique global company that empowers renewable energy consumers, while connecting the global supplier network as a exchange or hub. 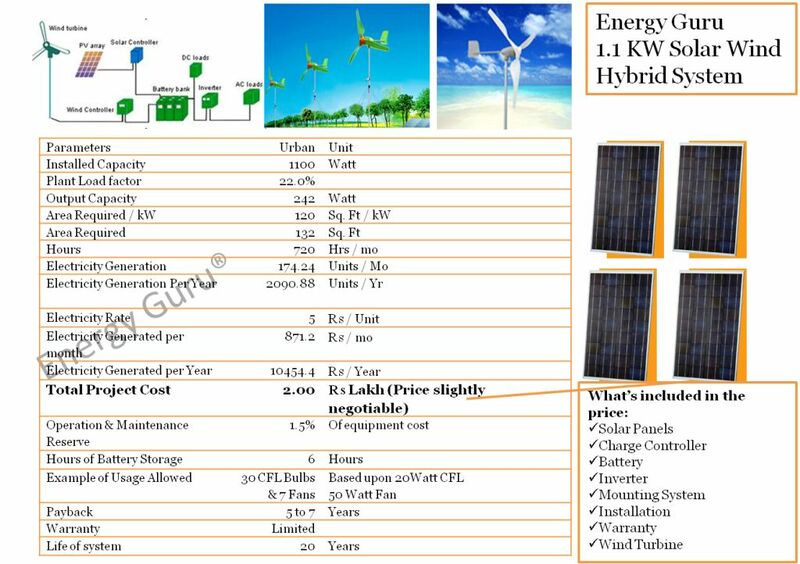 Whether you're looking for a buying a product or service in renewable energy area, Energy-Guru can help you as a consumer to get your competitive cost estimatesthat meets your needs while saving time and money for you. 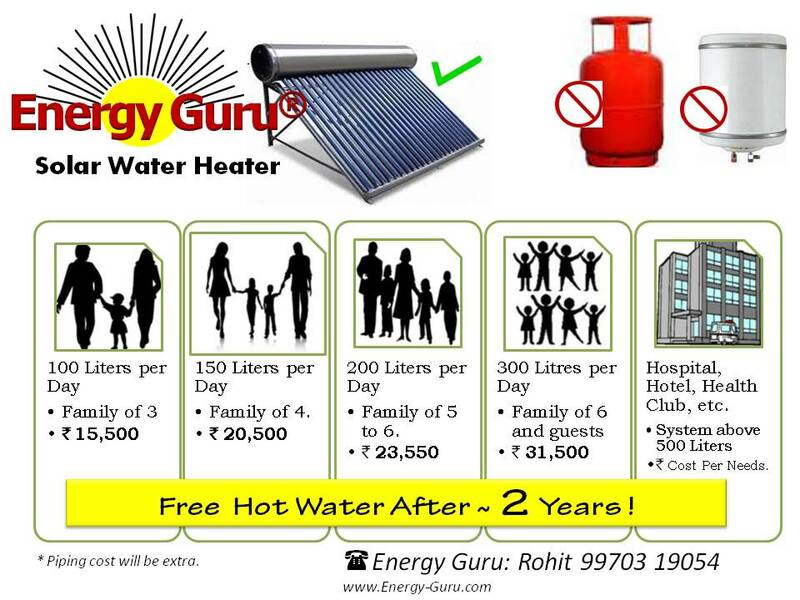 How can Energy Guru help you? 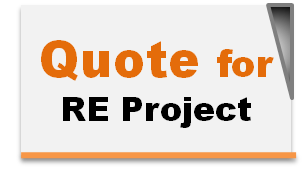 Consumers (Residential and Commercial) Request for FREE cost estimates. One central place to seek relevant help. 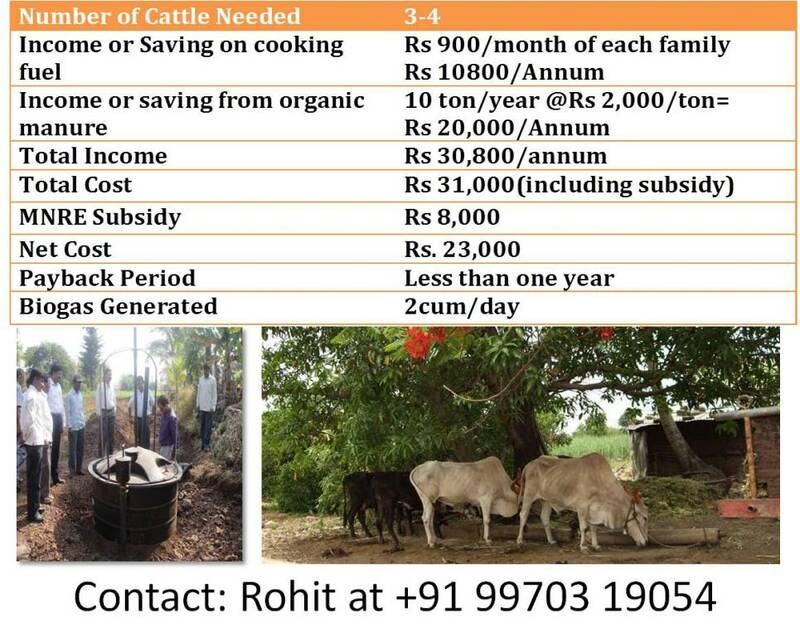 Save money by adopting renewable energy. Highly reviewed contractors & suppliers. 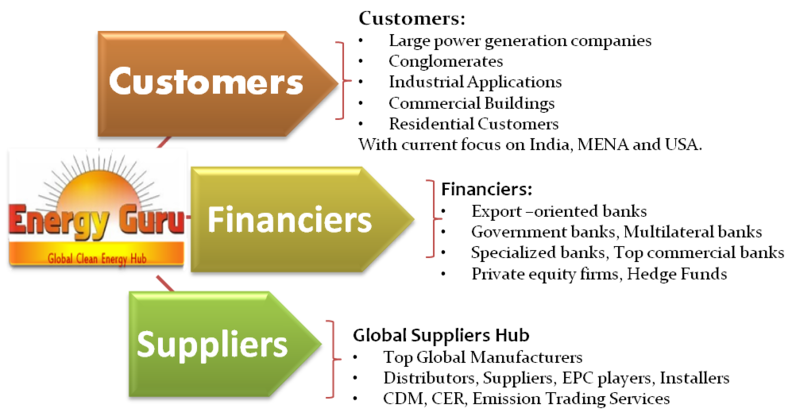 Developers / Installers/ Component Manufacturers / Suppliers / Distributors Obtain confirmed potential customer leads. Advertise and get more customers. Trade services and products with vendors and partners. Use Energy Guru to build your product brand. Our environement concisous founders have deep knowledge of environmental engineering, renewable energy sector and business processes. Due to founders' constant focus on cost savings for consumers, this idea was born during the roaring prices for petroleum products. With increasing cost of conventional energy, pollution created in production of fossil fuel based energy, it is imperative that we adopt globally alternative energy sources that are renewable, sustainable, clean and green. Founders executed the idea to empower consumers and saves consumers' money while bringing transprancy in the global supply chain for renewable energy market. 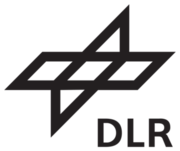 Founders include graduates from reputed institutions like IIT, Ross Business School, UICT, UDCT. The team is compromised most engineering fields like Mechanical, Chemical, Civil, Industrial, Electronics, Structural,Production & Environmental Engineering. The team also has very strong Financial Services expertise to build financial models and execute financing engagements. 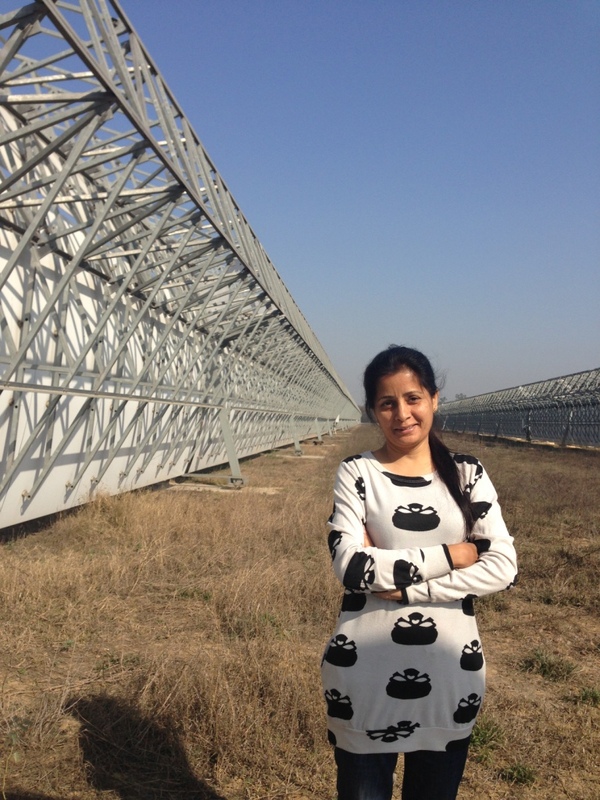 Currently Energy Guru has been led by Geetanjali Patil Choori, who brings her passion for clean energy, ability to make projects financially viable and understanding of risk management. 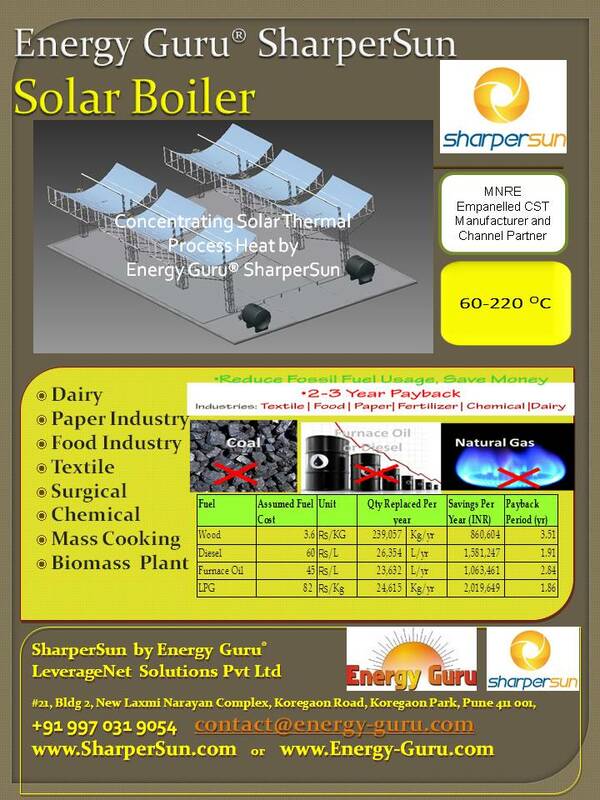 Geetanjali Patil Choori leads Energy Guru® a US based global clean energy hub and advisory services firm, is assisting many top Solar Power developers, commercial, industrial organizations in India, with their upcoming utility scale Solar CSP & PV power plant projects, including assistance on raising debt financing and technology collaboration for the projects. To make a larger positive impact on society, Geetanjali left her comfortable director job from one of top financial services firm in USA and took the bold step of starting a business in fledgling clean and renewable energy industry. She was recently awarded with “Hind Rattan Award” for her outstanding services, achievements and contributions, was given in New Delhi on the eve of India’s Republic Day i.e. on 25th January 2012 at the 31st International Congress of NRIs. She has also been chosen for as well as chosen for “Bharat Jyoti”, “Best Citizen of India” and "Indira Gandhi Priyadarshini" awards. After doing BE and M.Tech in Engineering in Electronics and Industrial Drives from India, Geetanjali went to US and worked in several well known Fortune 500 companies. She also did advance management program at ISB. However, her heart was always in starting a socially responsible business that would help in progress of the society through technology advancements and generate jobs. She embarked on an arduous task of running a business while world economy was going through the Great Recession. Through creativity, drive, passion and positive thinking, she continues to contribute to the society. 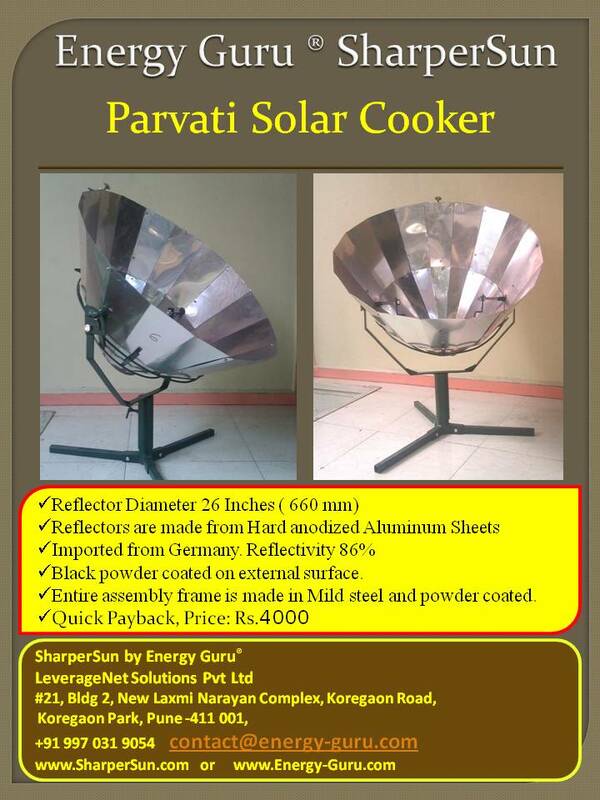 Geetanjali is also leading a product an innovative Solar product design and has built a Solar manufacturing site in one of the backward districts of Maharashtra, India and is also in process of openning a another factory branch in Pune, India, which is a manufacturing hub in India. 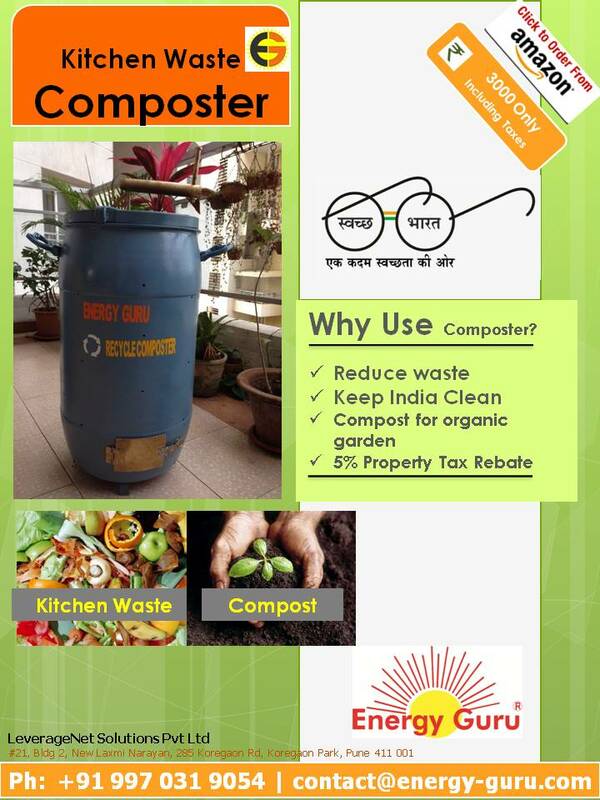 Through her out of box thinking, she driving her strong team to reduce carbon emissions from industries and also expects to generate many manufacturing and services jobs in highly backward part of India. 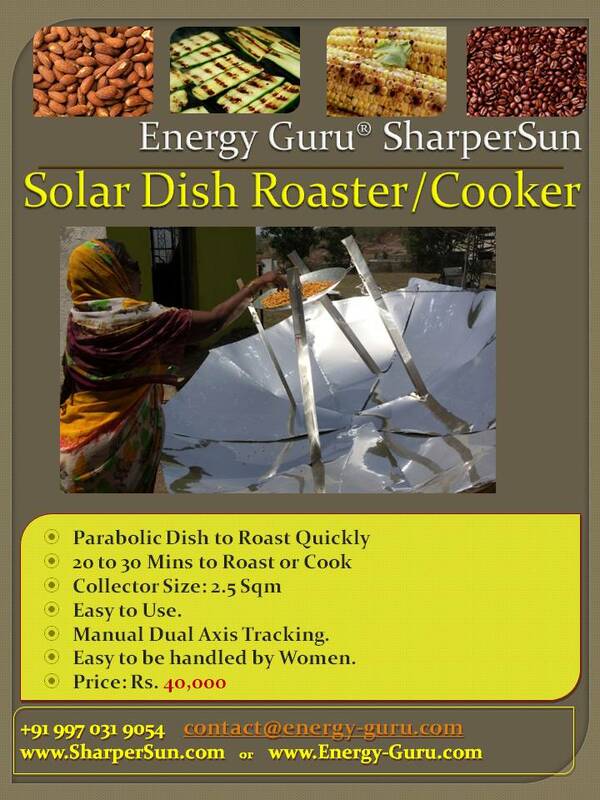 Energy Guru's divisions to assists its variety of clean energy customers. 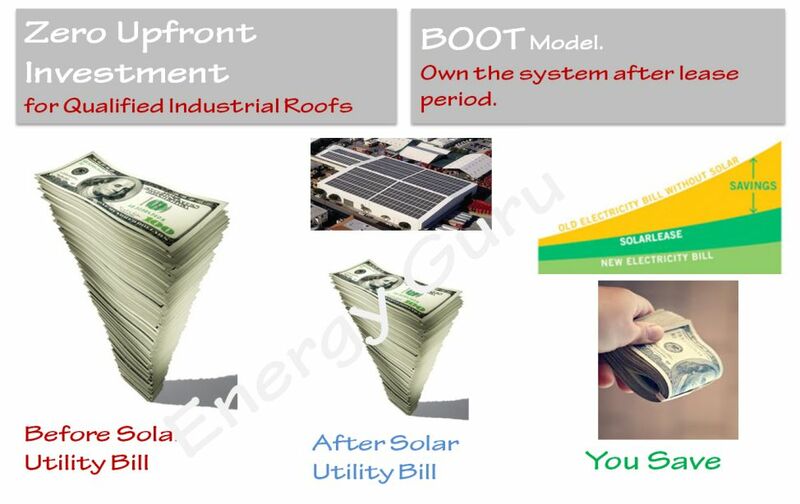 Energy Guru's functions to execute clean energy customers needs. Residential, Commercial, Industrial and Utility Scale Power Plant Projects. Get free cost estimates and get expert advice. Get top quality global products at competitive prices. Get cash-flow statements, IRR, LCOE. 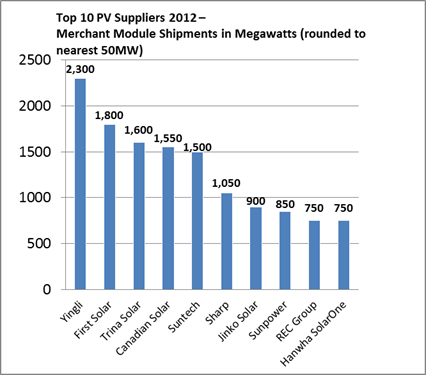 Get info on Qualified, Reputed Vendors, Developers and Solar Installers Serving Your Area. 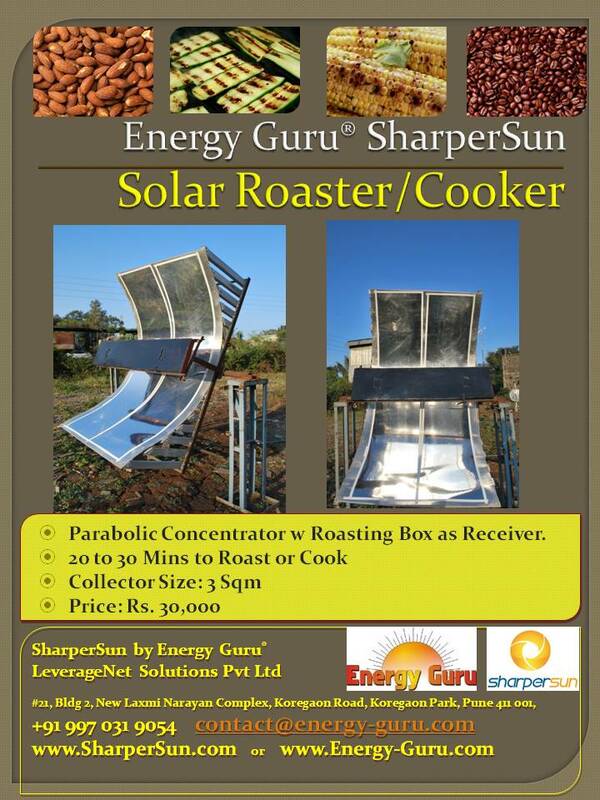 Enjoy your clean energy system and satisfaction for going with clean energy. Identify projects and provide better, faster service to clients directly or indirectly. Get to your customers & serve them faster. 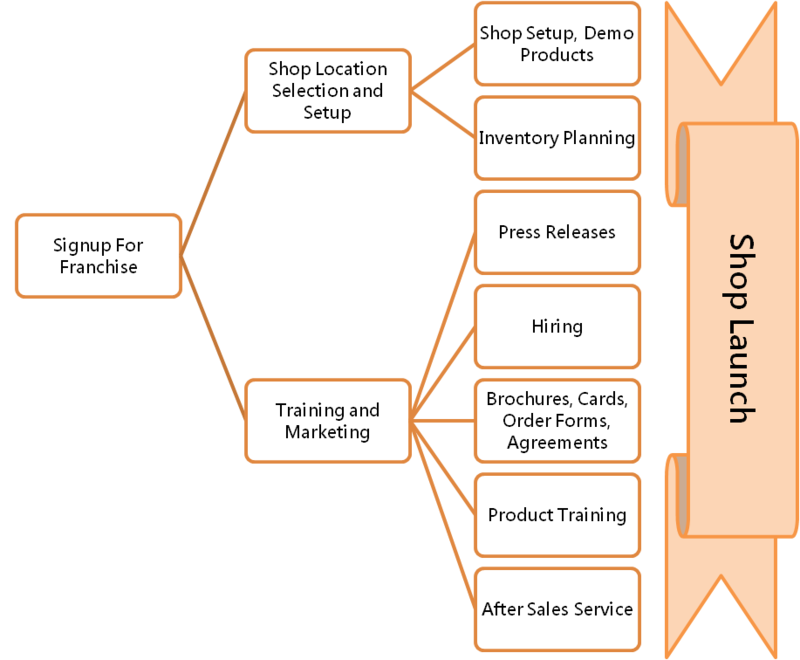 Reduce costs by trading services and products with vendors. Make your market geographic expansion easily. Use EnergyGuru to build your product brand. Global network of technology vendors, installers, customers. Leverage the largest network to advertise, generate leads, market your products and services. Better ROI on your advertising than Yahoo and Google. 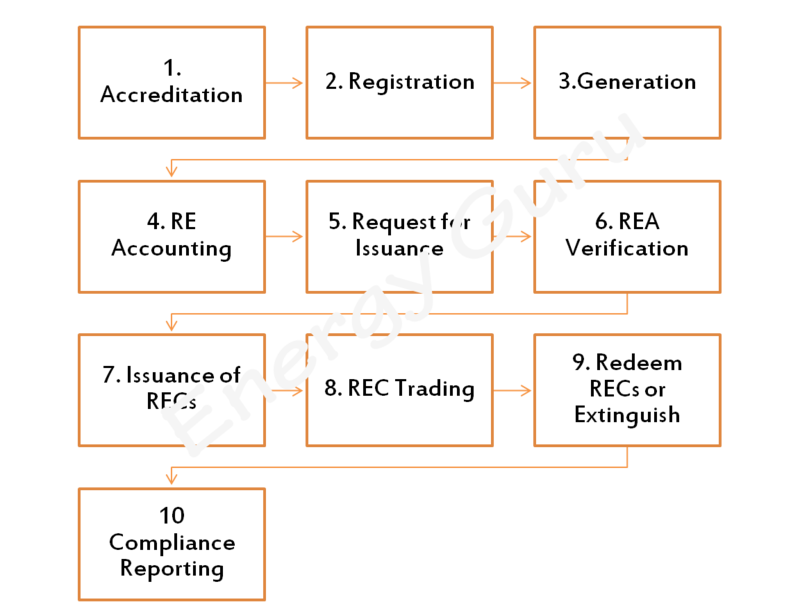 LeverageNet LLC USA © 2005 | LeverageNet Solutions Pvt Ltd 2008 | All Rights Reserved. After you submit your "cost estimates" request, you will receive response in ten business days. The response will be based upon our priority geographic regions. In the areas, where we are not currently serving, we will contact you in future, once we start serving your geographic region. By clicking "Submit", you understand that your contact information will be used to communicate with you in future either through email or via phone regarding your inquiry.